Just came across this opportunity last week. 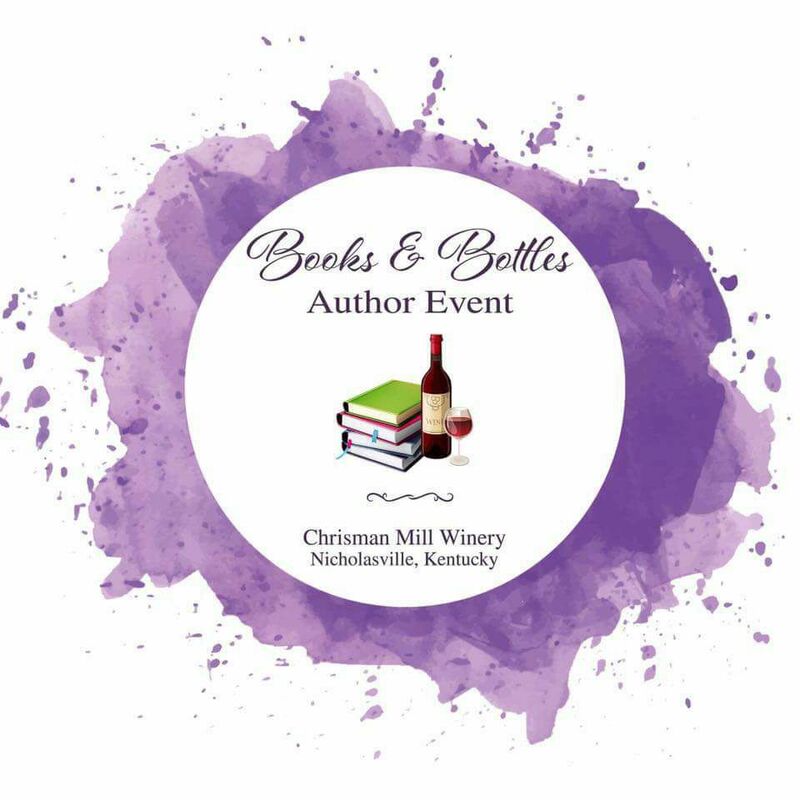 On Labor Day weekend, September 2, I’ll be at Books & Bottles, Chrisman Mill Winery in Nicholasville, KY, right outside Lexington. Wine and books? It doesn’t get much better than that. Tables are still available if anyone’s interested. The book club reconvened this past Saturday after a three year hiatus. It was nice to talk books with friends I hadn’t seen in a while – then again, isn’t it always nice to talk about books? I read completely out of order this past week – I just happened to have my Kindle with me and started Mae Clair’s Eclipse Lake. And then I couldn’t put it down. I was at college orientation with my son over the weekend and read during the boring parts of the information sessions, then ducked out of a couple of other repetitive sessions to finish the book. Does that tell you how much I enjoyed it? The review will be posted soon. I’ll probably finish The Diviners (Nook) before A Conjuring of Light (book) because I get a lot of my reading done while doing cardio at the gym and it’s easier to read from my Nook. I love Mae Clair’s work. I think I’ve read everything she has published, and I can’t wait for the next installment of her Point Pleasant series. I’ve read a few of C. S. Boyack’s books, too, and he never disappoints. I haven’t read The Playground yet, but I hope to get to it soon. Looking forward to what you have to say about them. And thanks for including my work in your TBR list! Much appreciated. So do I, Staci – have the third Point Pleasant on preorder. This one just drew me in from the first page – Mae does an excellent job with ‘small town life’. I agree with Craig’s books never disappoint – and this cover just begs you to read the book. 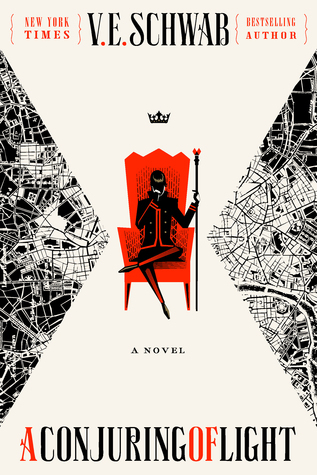 Looking forward to the second book in your series! But then I got an email today showing a horror book I’d thought was out of print was on sale for $1.50. Guess that number’s going up again next week – unless I just read a lot faster. *Whiplash sound. Get to reading. Fantastic share, Teri! 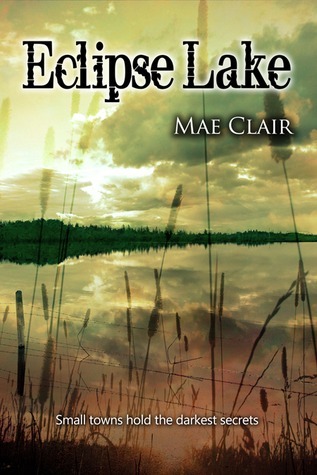 Eclipse Lake was the first book of Mae’s I read. I became an instant fan of her work. Love the Point Pleasant series! Thanks, Natalie! I felt the same way after reading my first Point Pleasant book. Thanks, Diana – and yes – Eclipse Lake was far more interesting!